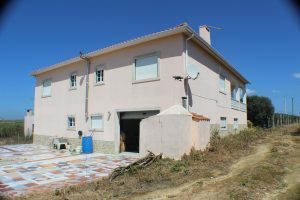 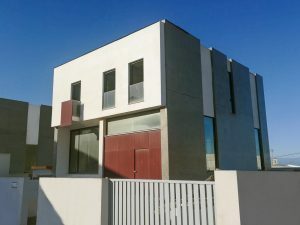 Seafront Property for sale in Portugal. 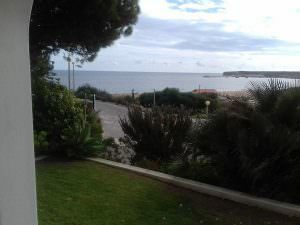 Filter Seafront Property for sale in Portugal by Price range. 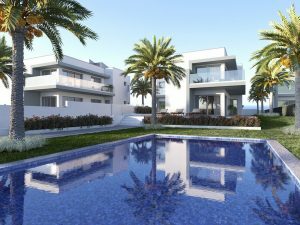 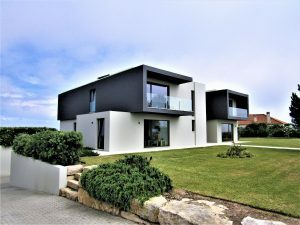 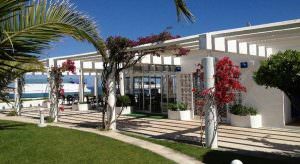 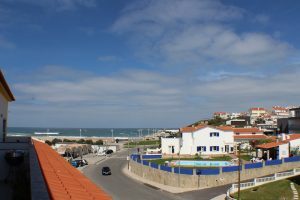 Filter Seafront Property for sale in Portugal by Region. 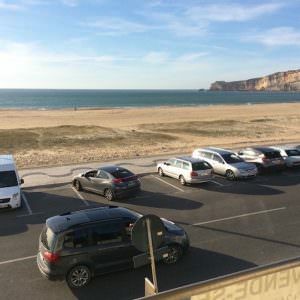 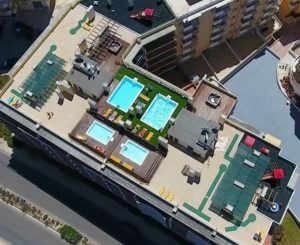 Filter Seafront Property for sale in Portugal by City. 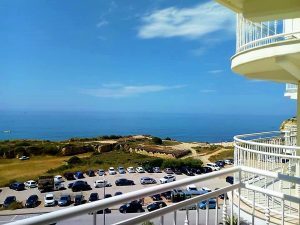 This 2 bedroom ocean views apartment is above the Armação de Pêra beach! 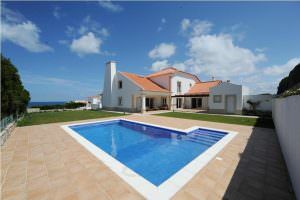 100 meters from the beach western area of ​​Portugal!